In 2017, the ChapChap Merchant application was launched. But with the ever-changing digital space, the company realized there was a need for more features on the app. On Wednesday, the application that enables SMEs to digitally manage their businesses was unveiled with the latest developments. The mobile payment platform initially allowed customers to pay for digital goods and services, do online shopping while earning cashback on their transactions. 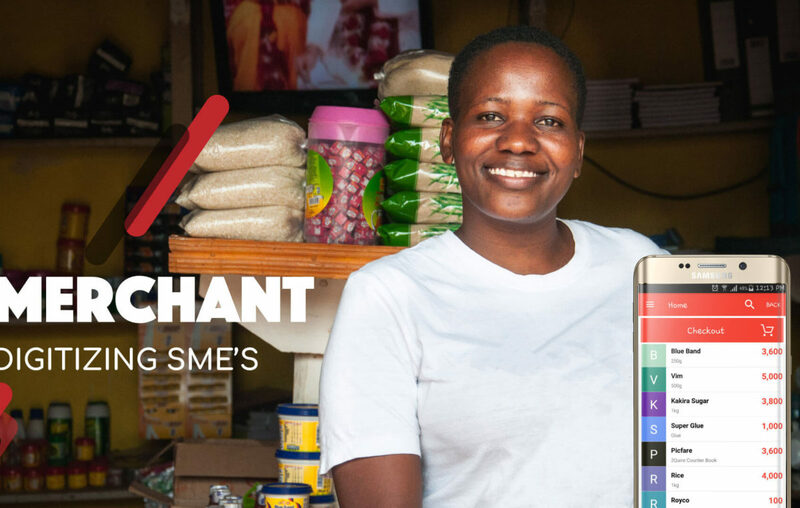 With the new features, ChapChap now empowers business owners-slash-merchants to keep track of their inventory stock, sales, and revenue, all in their hands using their smartphones. Business experts say that 50 percent of businesses in Uganda fail due to poor recording keeping and poor inventory management. This, they say, has even made it difficult for them to obtain financial assistance from banks. And small businesses, according to analysts, are the most affected. Officials say ChapChap has now been re-designed to address such issues. According to an official from ChapChap, a Point of Sale feature has been incorporated into the app. It carries a similar role to the PoS terminals we are familiar with in supermarkets. During stocking season, merchants add items to the stock record in the ChapChap app through scanning the bar code. The quantity of the product can also be added. At the time of sale, merchants can re-scan the bar-code of the product allowing the app to automatically search for the price of an item in the database and update the inventory and sales record about the transaction. This saves time for both the trader and their customer as several transactions can be carried out in a short time which has not been the case for small shops and other businesses. It is through this feature that the inventory and sales reports are generated. Monthly revenue and other important business record are can also be obtained; for example, the sales report would indicate the most purchased product that the trader will ensure to increase its stock. The application also offers other tools and services for merchants such as more avenue for increasing their revenue through re-selling their float in digital products(airtime), sharing their stock with customers and employee management to schedule work patterns and provide payrolls. From the customers’ perspective, the application has maintained the features of enabling users to buy airtime, pay for bills while earning a payback from this. Financial statements for transactions carried are also keenly recorded and kept safe with the ChapChap Merchant app. Since its inception, the startup has received great recognition, last year when it was named the third best SeedStar in a contest held at OutBox hub in August. The application is available on both Google Play Store for Android and App Store for IOS users. It also offers a web-based access platform for its users. The app comes with a one-time fee of Shs15,000 payable via MTN Mobile Money or Airtel Money. 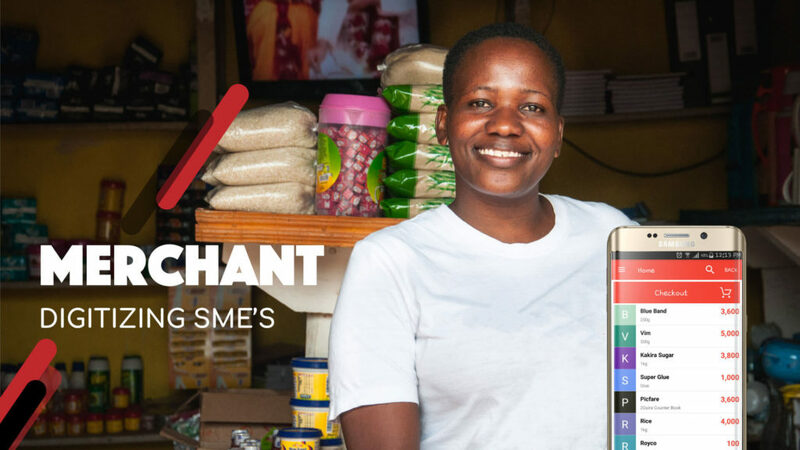 ChapChap Merchant App has clearly indicated a bright future ahead of it unlike most of Uganda’s startups that have collapsed. According to officials, the app can accommodate up to 100 users at once and the application is set to spread to 10 African countries starting with East Africa countries: Tanzania, Rwanda, and Kenya by end of next month. Various users have expressed their satisfaction towards the application. Darius Nkasibwe (customer): I love this application. A great platform for mobile payment and utility bills. I love the fact that it gives me a chance to make money passively. Great Innovation by Ugandans. Omome George W (merchant): Looking to own and operate your Business Smartly, search no more. This App Combines and Manages all your Sales. U can smartly track your statements daily, weekly or monthly. This ChapChap Merchant App is the way to go for all the Businessmen and women. Annet Nakazzi (businesswoman): this is a very exciting business. It is disruptive in the way we are doing business. More revenue and it is easier for us to track revenue and expenses. Our customers are happy for the low costs. I am surely spreading the news to fellow business people to embrace it. Why are Africa’s banks failing female entrepreneurs?